Are you Brexit Ready? : Download our white paper to find out how you can prepare. 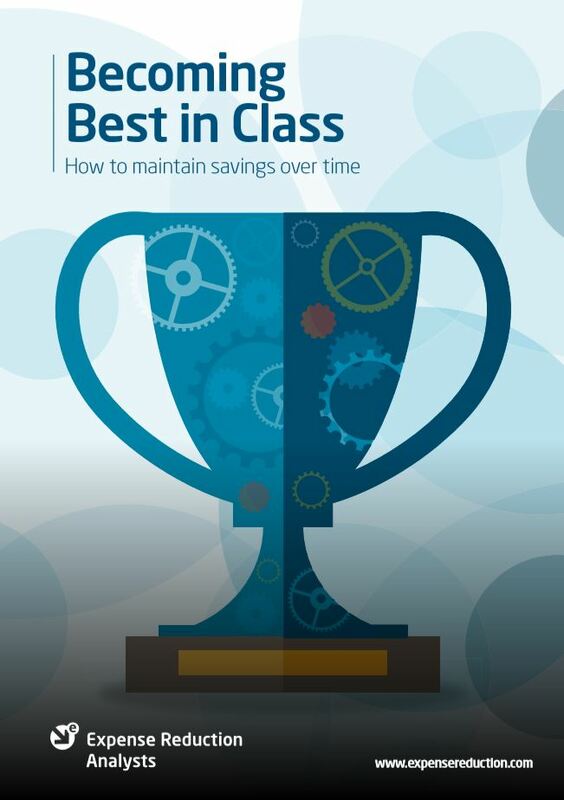 Becoming Best in Class: Gain a competitive advantage for your business. ERA UK & Ireland is a network of procurement consultants. We are a business consultancy, offering strategic advice and practical methods which optimise supplier relationships. In the UK & Ireland, we have a network of 135 specialist procurement consultants with expertise in more than 35 major cost groups. Our people have experience gained during long careers at a senior level in their areas of expertise, and we use this experience to advise businesses on how to get the best from suppliers, to help boost business performance. For organisations to employ specialists in every area of spend is neither practical nor efficient. However, deployed at the right time during long-term contract negotiations or new project requirements, expert external help to work alongside your staff often proves invaluable. We deliver additional profit to your business and provide best practices to your team, allowing your staff to stay focused on their highest priorities and your organization’s key initiatives and allows us to deliver cost savings and improve process efficiencies for you. We are experienced business professionals with wide-reaching knowledge backed by a team of international experts with local presence to support your business. Gain a competitive advantage with 3 essential methods for reducing your supplier costs. Download our white paper today and become Best in Class.